Rhino News, etc. : RoboFold is hiring! 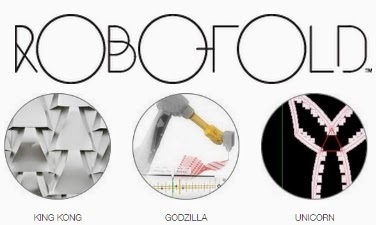 RoboFold is looking for a computational designer to join its team—primarily for robotics. Also, this summer they have organized a Robotics Experimentation Programme.